Representing a quantum leap in integrating Infrared and Ultraviolet sensing technologies. The FS20X detector is a Multi-Spectrum and UV/Dual IR/VIS and flame detector with a proven UV solar-blind sensor. FS20X delivers a faster response and fewer false alarms, performs in a wider ambient temperature range, with a much longer detection range compared to conventional UV/IR detectors. 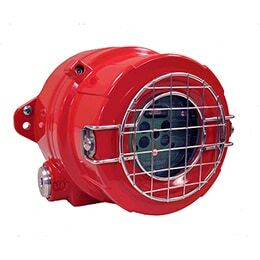 The FS24X provides wideband Multi-Spectrum Triple IR (IR/IR IR/Visible) flame detection. Using patented* WideBand IRTM, WideBand 4.3 micron IRTM, and Visible detection technology, the FS24X sets the standard for flame detection. 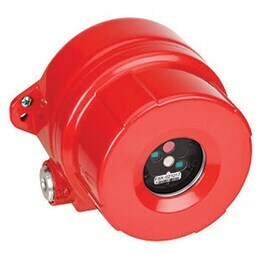 Sophisticated software algorithms and dual microprocessors ensure that the FS24X has the highest fire detection performance combined with optimal false alarm rejection.